Adult General Surgery and Pediatric Surgery. 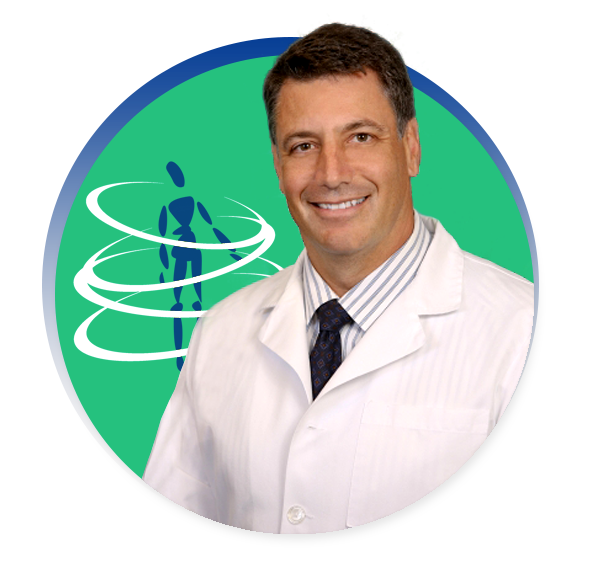 Dr. Robert Cywes specializes in Weight Management and Bariatric Surgery for adults and adolescents in West Palm Beach, Florida. He has been doing bariatric surgery for 18 years performing over 8000 surgeries. His medical training began in Cape Town, South Africa where he received his medical degree from The University of Cape Town. In 1989, Dr. Cywes moved to North America and completed a year-long residency in Pediatric Surgery at Ohio State University’s Columbus Children’s Hospital. Then he moved to Canada where he completed his general surgery residency and specialized in Minimally Invasive Surgery at the University of Toronto. Also, Dr. Cywes earned a Ph.D. in Liver Carbohydrate Metabolism and the effect of glucose metabolism on liver transplant immunology. After completing his pediatric surgery fellowship at the University of Michigan’s C.S. Mott Children’s Hospital, Dr. Cywes was appointed as an Assistant Professor of Pediatric and Fetal Surgery at Vanderbilt University in Nashville, Tennessee where he did hepatic stem cell research. During this time, Dr. Cywes became increasingly interested in adolescent obesity and the impact of the liver and metabolic syndrome on young patients. Dr. Cywes’ research led to a comprehensive understanding of the toxicity of chronic excessive carbohydrate consumption as the primary cause of obesity and so-called obesity-related co-morbidities, and he became interested in developing a clinical program to treat obese patients using this knowledge. Dr. Cywes relocated to Jacksonville, Florida where he joined the Department of Pediatric Surgery at the Nemours Children’s Clinic and Wolfson Children’s Hospital. This led to a national meeting in Jacksonville where guidelines for adolescent obesity surgery were established. In 2004, Dr. Cywes established JSAPA to continue his work in both adolescent and adult obesity treatment and surgery, and in 2013 opened a practice in Palm Beach County, Florida. He now works with a highly experienced team of professionals from a variety of medical sub-specialties to better care for obese patients. He has developed the practice into an internationally recognized Center of Excellence for obesity surgery. The practice uses a cognitive behavioral therapy approach that addresses carbohydrate addiction, along with bariatric surgery, to help patients manage their obesity long term. Based on his extensive clinical research and observations, Dr. Cywes lectures internationally regarding the physiological impact of carbohydrate consumption as the primary cause of the current Chronic Non-Communicable Disease (CNCDs) epidemic. He also lectures on the behavioral aspects of carbohydrate addiction as the cause of obesity and obesity-related co-morbidities and the use of substance abuse methodology, rather than a diet and exercise approach, to the effective long term treatment of obesity.